Unfortunately, of all the things you could procrastinate on, leaks in your roofing should not be one of them. 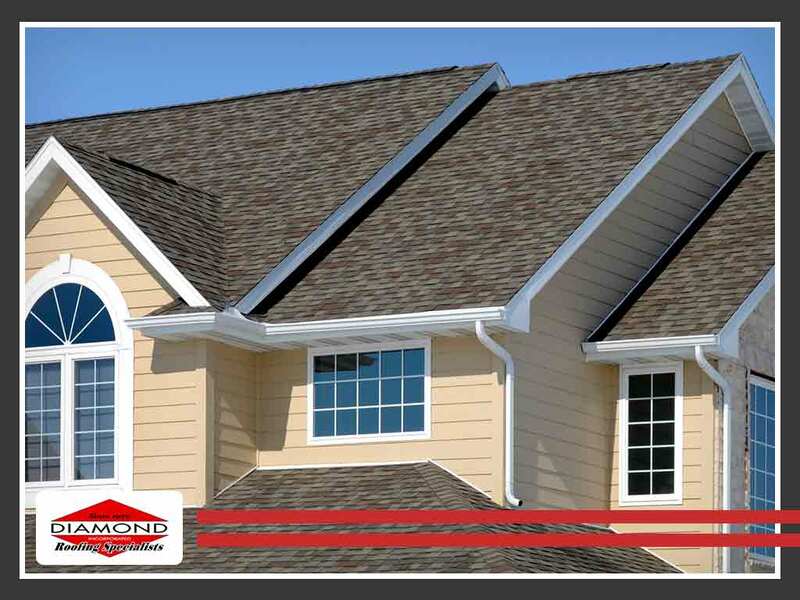 Diamond Roofing Specialist, Inc. explains why. If you’ve ever seen a rotting log close to a river or lake, then you know just how quickly water and moisture can accelerate rot. The same is true for your home’s structure. Even with treated wood beams and panels, extended exposure to water can weaken and ultimately destroy critical support structures that keep your home standing. There’s absolutely no reason to put off fixing a roof leak if it means protecting your home from damage. As water seeps into your walls and insulation from your roofing, the padding will begin to form clumps. You’ll notice an increase in your utility bills as your damaged insulation no longer protects your home’s thermal barrier. Moreover, the water retaining properties of fiberglass insulation helps maintain a humid environment within your walls. This makes it the perfect breeding ground for dangerous growths of mold and mildew, which could lead to health issues and worse problems. It seems counterintuitive to think that leaking water could potentially be a fire hazard. However, if this water finds its way to any of your home’s many electrical wirings and connections, the best case scenario is a short-circuited electrical system that could make you lose power. On the other hand, should you choose to postpone calling a roofing company, the worst case would be that these wirings could start to spark and catch fire, and nobody wants that. Whatever the risk, a leaky roof should not be ignored. Call Diamond Roofing Specialist, Inc. today and get that leak patched up before it causes more damage. You can reach us at (203) 303-4006. We serve the areas of Waterbury, Watertown, Danbury, CT, and all surrounding areas.